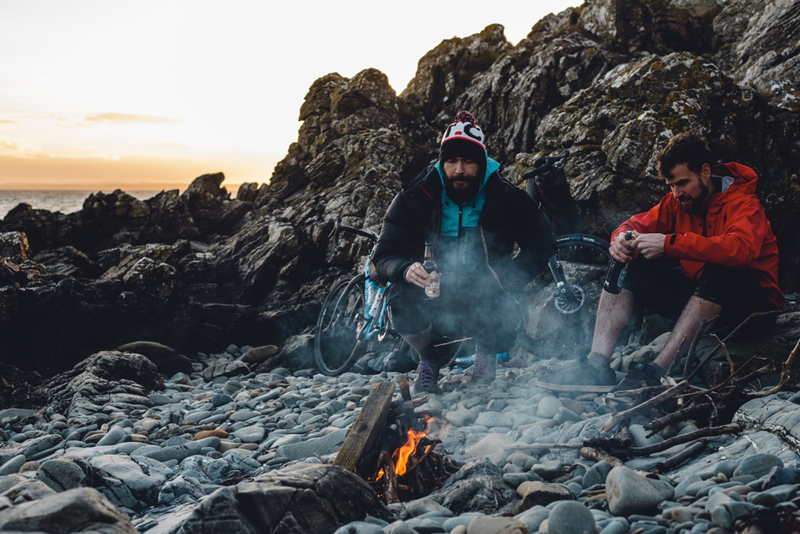 The Distance debuted in 2017 and on June 10th brought together some adventurous souls to sample the delights of Dumfries and Galloway. Much fun was had by all though the weather tried to literally put a dampener on us. In 2018 to keep the spirit of adventure that is The Distance we are shifting to a new venue. This new venue will offer a host of new challenging routes and a fresh overnight location. Not only that but we see a host of new brands supporting the event. All will be revealed soon so keep checking in to the event website, https://www.thedistance.cc, for updates.